Antonio Jobim was born: Antonio Carlos Brasileiro de Almeida Jobim, in the Tijuca neighbourhood of Rio de Janeiro Brazil, on January 25, 1927. Jobim was originally headed for a career as an architect. 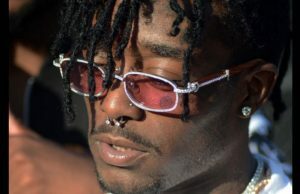 However, when he turned 20, he began playing the piano in night clubs and working in recording studios. His first record was made in 1954, as backing singer to Bill Farr and the leader of “Tom and His Band”–this earned him his nickname, “Tom Jobim”. 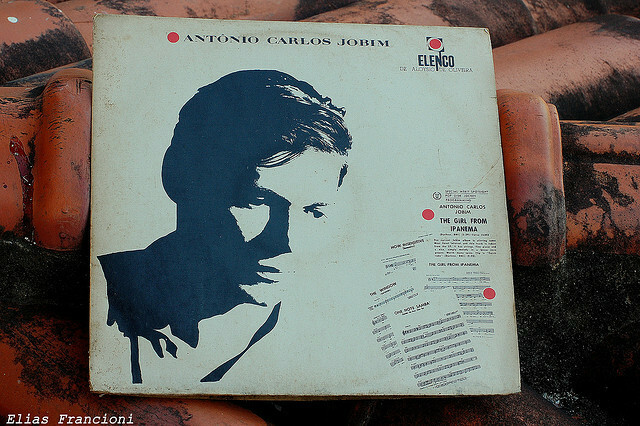 Jobim waltzed into fame in 1956 when he collaborated with poet Vinícius de Moraes to produce part of the score, for the play that the famous film, “Black Orpheus” is based on. In 1958, João Gilberto, a then undiscovered Brazilian musician, recorded some of Jobim’s songs launching the phenomenon known as bossa nova. Jobim became famous outside of Brazil in 1962 when Stan Getz and Charlie Byrd scored an unexpected hit with his tune “Desafinado.” In late 1962, Jobim and several other Brazilian musicians were invited to participate in the Carnegie Hall feature. Jobim’s songs fuelled the bossa nova fad internationally, and jazz musicians from all over the world, jumped on the bandwagon. Jazz musicians recorded bossa nova album after bossa nova album and soon the trend ran its course in the late 1960s. Preferring the recording studio to touring, Jobim made several albums of his music as a pianist, guitarist and singer for Verve, Warner Bros., Discovery, A&M, CTI, and MCA in the 1960s and 1970s. He contributed again to Verve in the last decade of his life. Earlier in his career, Jobim did a collaboration with conductor Claus Ogerman, whose charts are known for their haunting ambience and subtle, occasionally moody quality. Jobim retreated more into the background when Brazilian music became a victim of overexposure after the 1960s. Jobim concentrated his energy then on the production of film and TV scores in Brazil. By 1985, however, Jobim began touring again with a group consisting of his second wife, Ana Lontra, his son Paulo, daughter Elizabeth and various other musician friends, as the idea of world music and a second Brazilian wave gathered steam. During 1993 to 1994, Jobim finally began to receive overdue recognition and a plethora of well deserved tribute albums and concerts followed in the wake of his sudden heart failure, resulting in death, in New York City. Throughout the span of his lifetime and career, Jobim has duly secured his reputation as one of the great songwriters and jazz musicians of the century.